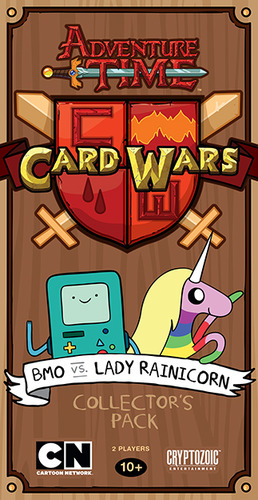 Card Wars is the most epic card game ever found in the Land of Ooo, or anywhere for that matter! Now you can battle just like Finn and Jake to decide who will be the Dweeb and who will be the Cool Guy. 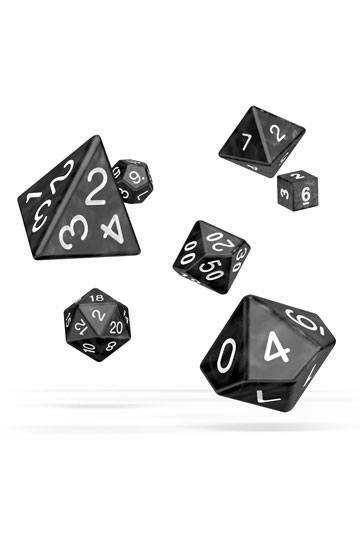 Every turn is full of action and combat! BMO's Useless Swamp Deck and Rainicorn's SandyLand Deck are ready to be played right out of the box! Look for other Card Wars releases and you can customize your very own deck!